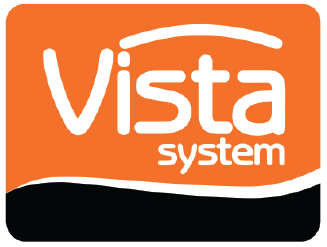 Business View Magazine interviews AJ Titus, President of Signarama, as part of our focus on best practices of franchise companies. 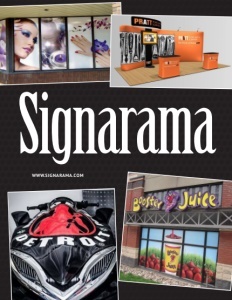 Signarama is an international sign and advertising franchise company, founded by Ray and Roy Titus in 1986, in Farmingdale, New York, with a second location opening in North Palm Beach, Florida, less than a year later. 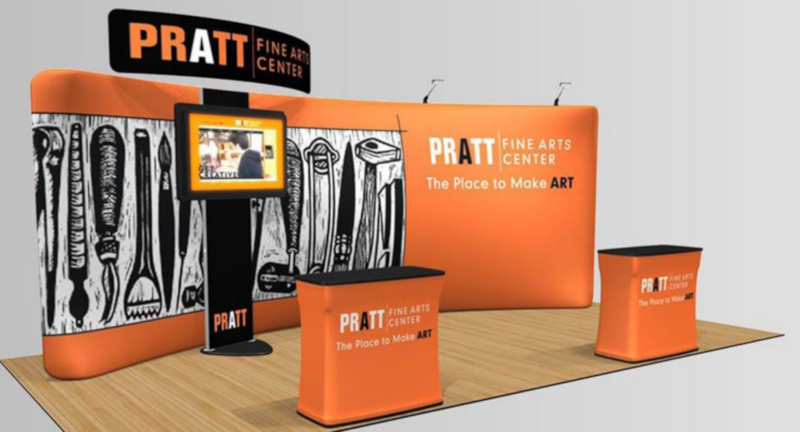 The company began franchising in 1987, and today, Signarama is the world’s largest sign franchise with approximately 800 locations in 62 countries. Signarama is also part of the United Franchise Group, a collection of business-to-business brands and franchise development services. Check out this handpicked feature on ActionCOACH – Building better businesses.